It is really challenging, when it comes to purchase the best grow tent from market. There are so many manufacturers of grow tent that can be overwhelming your decision to choose the best product. In this review article, we discovered you the most popular and award winning grow tent that is called Gorilla Grow Tents. It was voted as the best grow tent in 2 consecutive years, 2016 and 2017. We found three types of Gorilla Grow Tents that are analyzed in below. 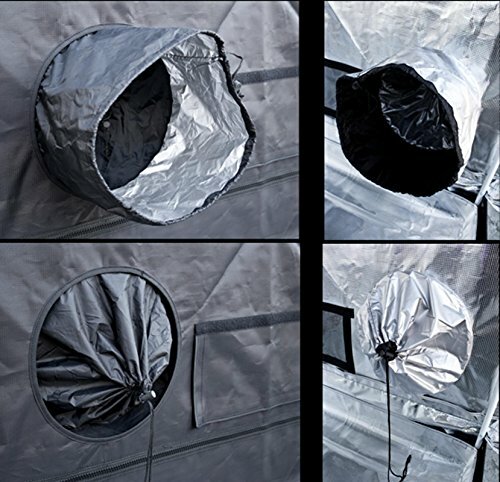 The most popular and standard grow tent comes with 100% Metal interlocking. There is a free 12 inches height extension kit with this grow tent. It made with 1680D thick fabric. It is the strongest glow tent ever, such as Gorilla Grow Tent 10×10 is able to hold up to 300Ibs! These glow tents are lightweight and very easy to move, because of it’s’ “Easy Engage” custom zippers. It made with 100% metal interlocking with EZ view window. The Shorty Gorilla Grow Tent is almost similar as Lite Line Grow Tent, but start with 2-feets shorter. It is the thickest glow tent that made with 1680D thick fabric and metal interlocking system. The other features of this product are: EZ view windows, diamond reflective walling, convenient access tool pouch, 9 inches height extension kit, flood protection pool, double cinching and pest control pre filters. 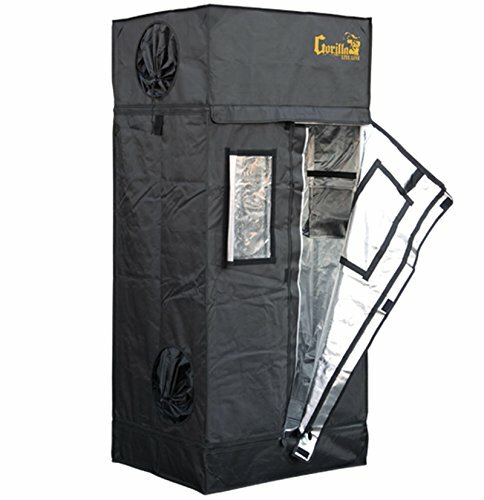 Gorilla grow tent comes with adjustable height extension that allows user to increase height of the grow tent. Normally, other grow tents are limited by 6’ height that is considered standard height for small rooms, basements and attics as well. But if you think about outdoor use, you should have needed more space height. Comparatively other glow tent in market, the advantage of gorilla grow tent is it’s ‘adjustable height extension kit’ feature that allows user to extend growing space height more than standard 6’ height. Need more extra space height? Normally using the adjustable height extension you can increase space height from 7’ to 9’ tall. 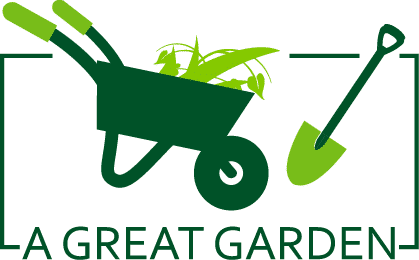 You still able to grow your space height more than 9’ using the ‘1 feet height extension kit’ that is needed to buy separately.